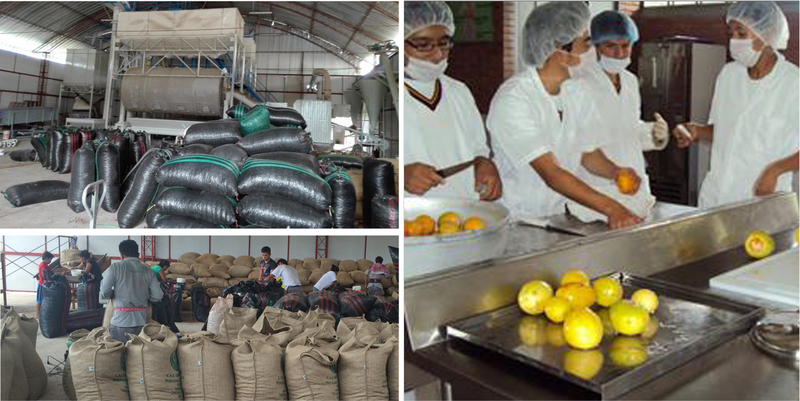 Graviola powder: In bags of 250gr, 500gr, 1kg, 5kg, 25kg. According to customer requirement. Graviola is a native of the Peruvian Amazon plant, this magnificent sheet is originally from the most powerful rainforest in the world, used for more than 40 years in the United ago and is excellent for making drinks and sherbets and, though slightly acid, you can eat fresh, and the leaf of this tree is called graviola, this anti-cancer plant Peru. The tree is sold in local markets where it is called Guanabana States, Europe and Asia. 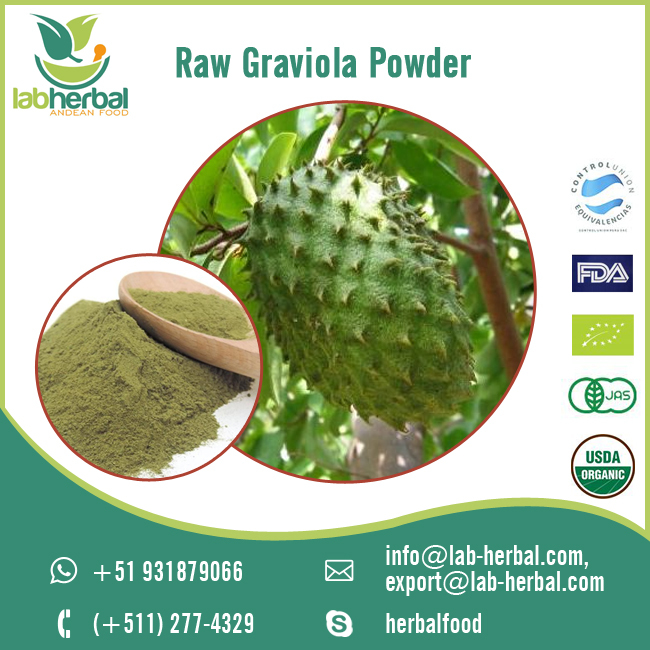 Graviola used in natural medicine: the bark, leaves, roots, fruit and seeds. Delicious tropical fruit; Helps reduce gastric acidity and fights constipation due to its fiber contribution, calm anxiety, helps the proper functioning of muscles, strengthens the immune system, provides a good amount of vitamin C, providing an excellent antioxidant the body, helps regulate appetite, strengthens bones, preventing the development of osteoporosis. 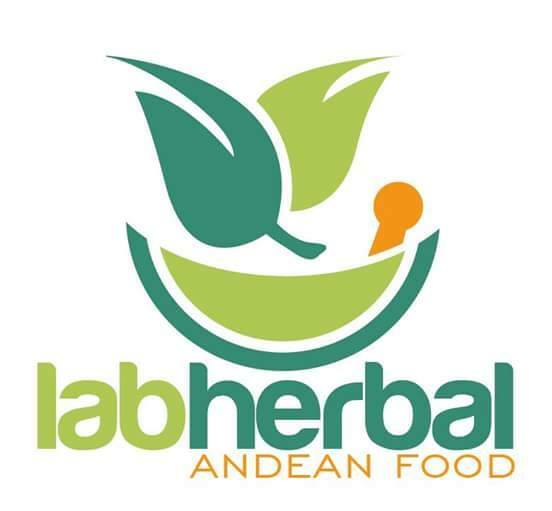 This magnificent product is an excellent choice to enjoy a healthy lifestyle. This fruit is rich in vitamin C, the B group, minerals like potassium, magnesium or iron, contains amino acids, acetogenins (in leaves), alkaloids, galactomannan, glycosides or acetogenins. These components provide the Graviola or guanábana antitumor action, in fact have performed many clinical studies in which it is determined that particular leaf extract Graviola have great suppressive power of cancer cells because of its effect cytotoxic on them, even in small quantities. In addition Graviola has digestive effect is hepatoprotective, probiotic, astringent, immunostimulant, antipyretic, soft, vasodilator laxative, antacid, antibiotic (seeds and leaves), mild sedative.